Many people tend to forget that Edinburgh has more than one Castle. As well as the incredibly popular Edinburgh Castle there are a number of castles in Edinburgh and the surrounding area. 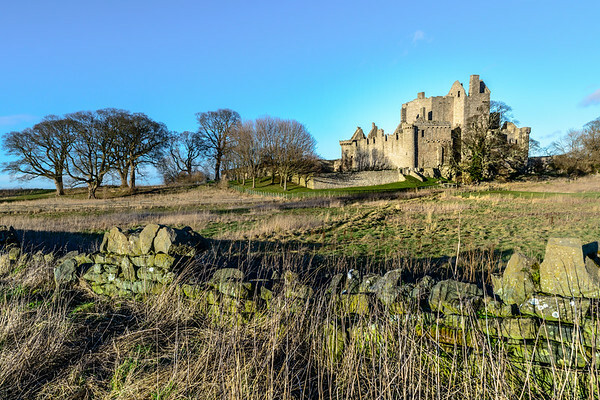 Craigmillar Castle is perhaps one of the most accessible of these, easy to get to by car or bus from the centre! It's well worth a look around, however it's obviously a lot more 'ruined' than the well-preserved Edinburgh Castle is. Still the Castle and Craigmillar Hill is a nice spot to explore!